How do people traditionally respond? 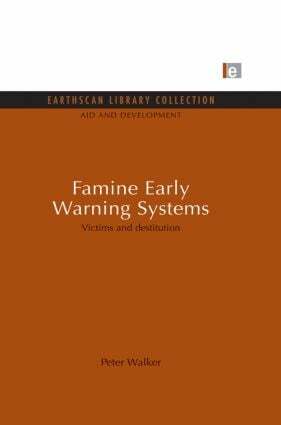 How do states warn of and respond to famine? What is the future for those vulnerable to famine?